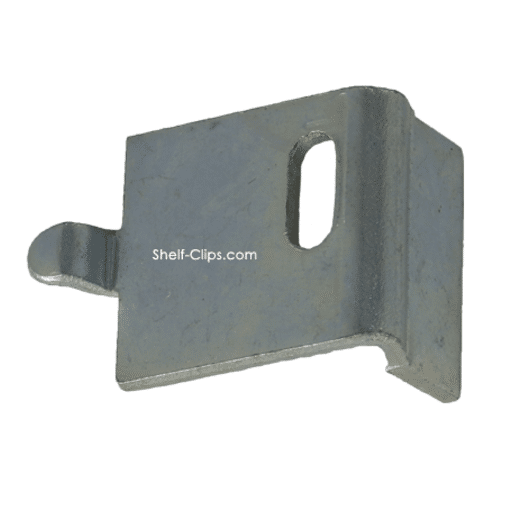 Borroughs Shelving Shelf Clip Lock Headquartered in Kalamazoo, Michigan, Borroughs Corporation prides itself on its ability to adapt and keep pace with fluctuating and ever-changing markets. 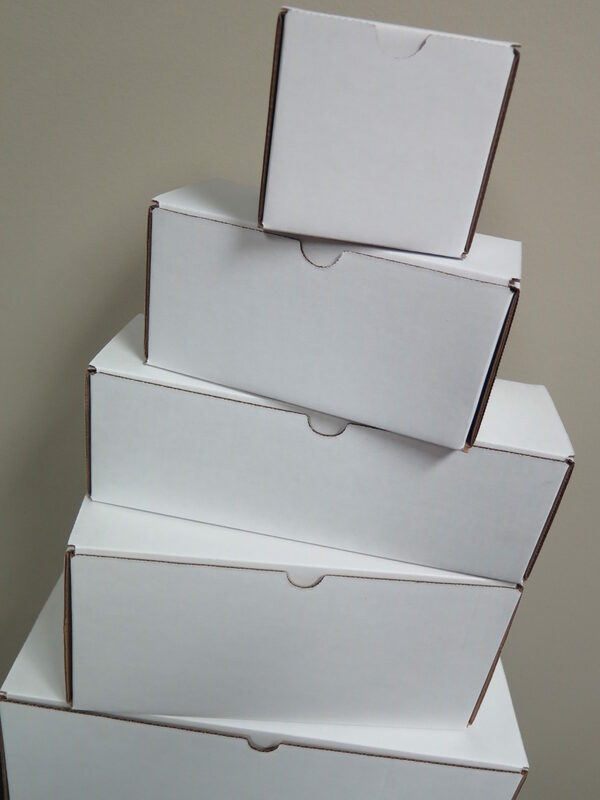 This “sink or swim” mentality has kept Borroughs on the cutting edge of manufacturing innovation for over 70 years. 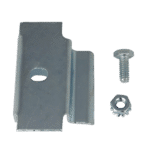 Like virtually any Borroughs product, you can be confident the Borroughs Shelving Clip Lock will perform to the highest of standards. 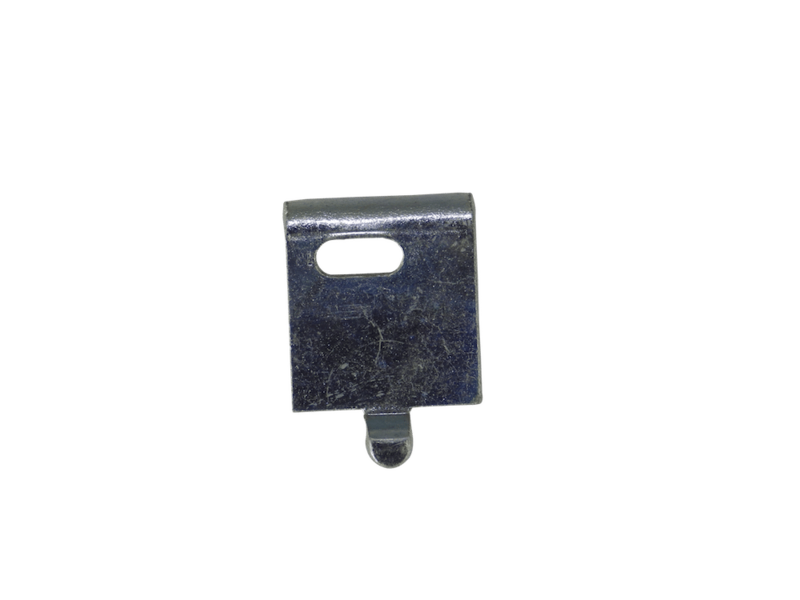 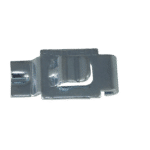 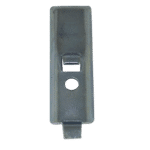 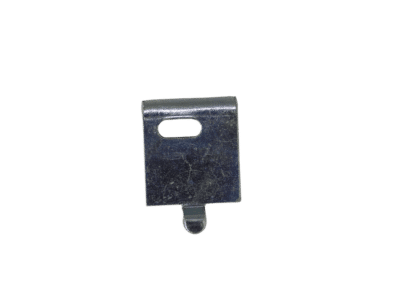 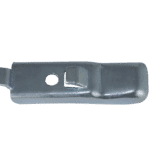 If you’re interested in purchasing Borroughs clip locks, order online from Shelf-Clips.com, or see our online catalog for our other Borroughs shelf clip models. 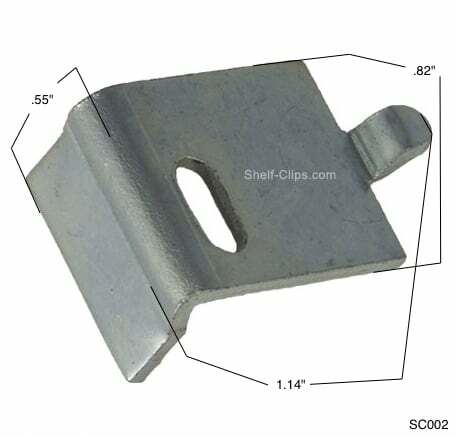 Remember, at Shelf-Clips.com we keep our inventory in stock so it’s ready to ship when you order.